For emergency sheltering, Call CONTACT of Burlington County at (856) 234–8888. 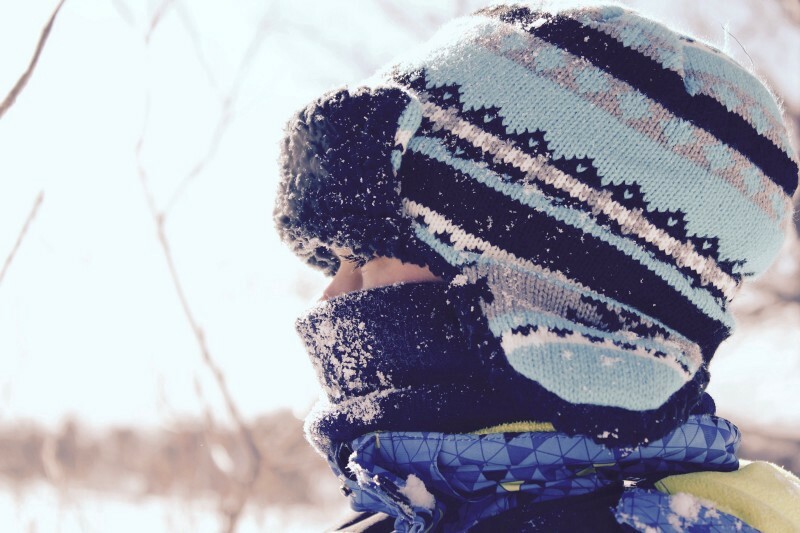 Due to dropping temperatures, Freeholder Director Bruce Garganio has declared that the recent “Code Blue” cold weather emergency will be extended to 10 a.m. Friday, March 19. Officials will then review and assess upcoming weather forecasts.